OMI is a hit making pop star who is very much on a fast rise through the ranks and into the global public’s consciousness. Real name Omar Samuel Pasley, this artist has impressed with his great debut album, which sent out shock waves back in 2016 thanks to its sun-kissed reggae vibes. Entitled ME 4 U, the album packed a punch across 14 tracks and showcased his broad and colourful mix of pop, reggae and other fusion styles. 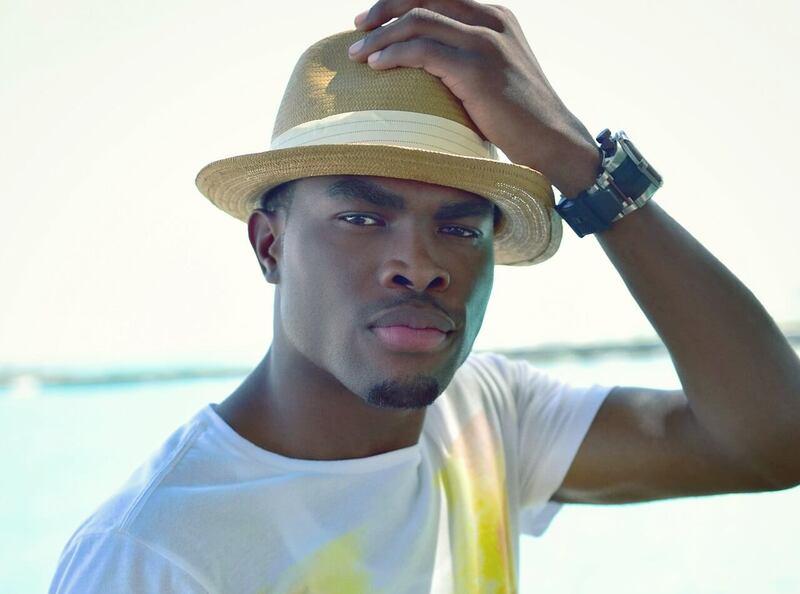 Chief amongst OMI’s hits is the global smash ‘Cheerleader’. As well as being viewed more than 500 million times and streamed on Spotify more than 400 million times, the single was officially named as Billboard’s Song of the Summer, spent six weeks at number one and achieved triple platinum status in the US. OMI started writing music when he was just 14. He was always fascinated with lyrics with influences coming from the likes of Eminem, John Legend, Tupac and even Nat King Cole. He turned all these into his own unique style, and one that has truly resonated with audiences everywhere. As such, praise for this new-school pop star has come in thick and fast from the likes go Entertainment Weekly and Fader, tightening the artist’s grip on the audiences of the pop world right now. Continuing to call upon his Jamaican roots, OMI is a special songwriter and rapper who has formed a formidable partnership with beat maker Dillon and promises plenty more in the future.